Cafe Azteca wants you to know what real mexican food tastes like - fresh produce, savory meats & harmonizing salsas. We specialize in traditional recipes that transport your taste buds to Mexico. 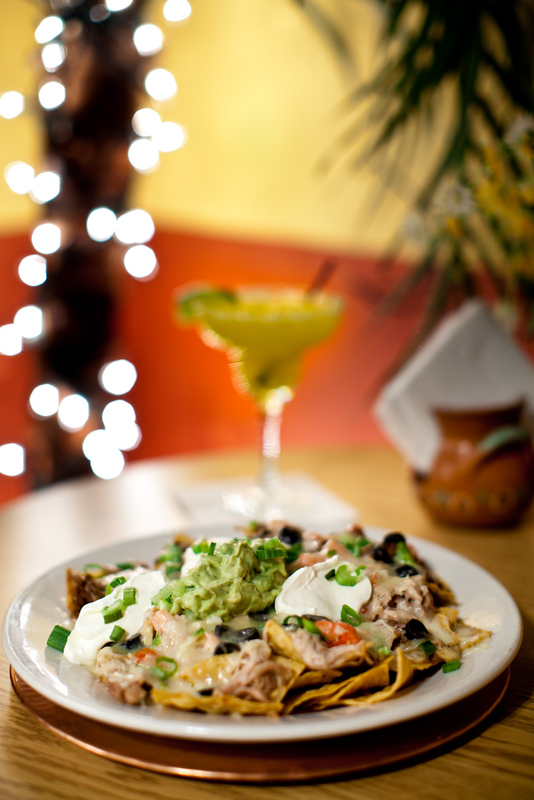 Visit Cafe Azteca and celebrate our passion for great food! We want to start by thanking you for choosing Cafe Azteca. We love Mexico. It is our goal to share the love with you. In 1994 Cafe Azteca opened its doors in Lawrence, the historical Mill City. Sensing a need for an authentic Mexican dining experience in the Merrimack Valley, we began our family owned and operated business with one dining room, paper plates and counter service only. 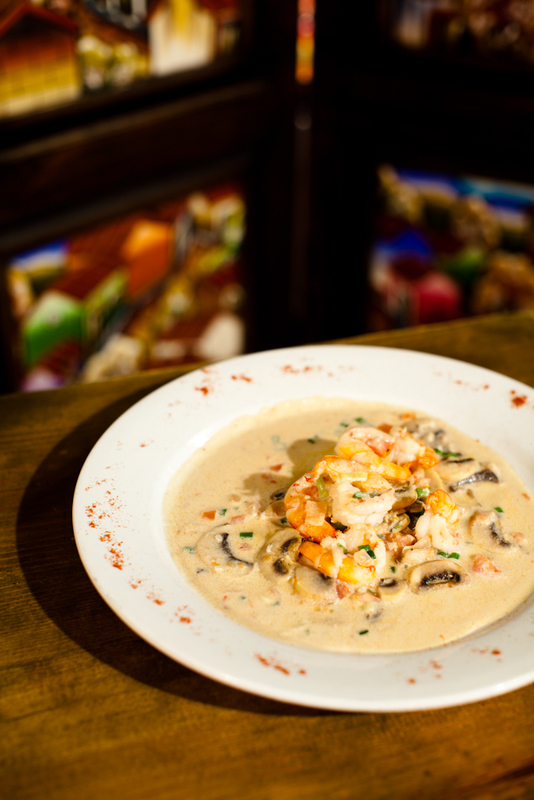 With Antonio’s taste for elaborate and bold flavors, Cafe Azteca quickly gained much attention. As the business grew we expanded our restaurant with a room dedicated to poetry and the arts. We wanted our customers to experience Mexico not only through cuisine but while viewing murals and poetry painted upon our walls. The walls display works by local artists from the community and the Essex Art Center, Latin American poets, and other great writers. Every summer we travel to Mexico to visit Antonio’s family, collecting Mexican crafts to hang in the restaurant; and new flavors to experiment with in the kitchen. From paintings to pottery and woven tablecloths to tin framed mirrors - these treasures embody centuries of rich Mexican culture. Sitting by an arched window or the Day of the Dead altar, you are transported to Patzcuaro, the colonial town with red trimmed adobe buildings and terra cotta tiled roofs. It’s a dining adventure! Every year the Guerrero family visit Mexico to see relatives and to find new flavors for the restaurant. They return with new memories from seeing loved ones which is used as inspiration to develop new foods with exciting flavors. Family and food are not two separate things, but one thing to be enjoyed together. This is in Quiroga Michoacán, where you will find some of the best carnitas! One sample and you will keep coming back for more! This is the island of Janitzio outside of Patzcuaro. The great view is worth the boat trip. The island is small but the people always make the most of the space. In order to attract more tourism to the island they built a statue of Morelos, a Mexican hero. These are the boats to get to the island, dont miss the last one or your stuck! One of the draws of the island is in October for "Dia de los Muetos". Teresa sell fruits in town. The woman of Patzcuaro selling vegitables. Typical mexican toys in the market. These are the Tacos in the center of Patzcuaro! How many Tacos would you like? Patrick's record is 27! This is a typical dance performed in the center of Patzcuaro. Its called "The Dance of the Old Man". The dance makes fun of the Spanish colonists who came to the region. But, Katerina just calls them the "Tap Taps" because of the sound they make when they dance. They start real slow and then pick up speed, its a great show!